As a business professional, you have some experience using Adobe® Acrobat®. Now you're ready to take further advantage of all the features of Acrobat Pro DC to bring your documents to the next level. 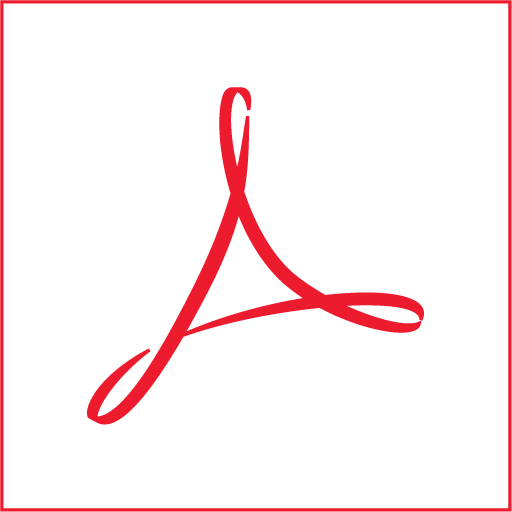 Whether you are creating PDFs for commercial printing or for viewing digital versions on a range of platforms, Adobe Acrobat Pro DC enables you to output your content so your audience will be able to access and view the document just the way you intended. In this course you will create and manage PDF documents. Customize the Acrobat Pro DC workspace.